On this episode of The Chaise Lounge, we will be going out to Studio D to talk with Brian Workman, owner of Blind Corners and Curves. It is the goal of just about every designer to be on the cover of a high end magazine. But have you ever really stopped to consider if it was really worth it. 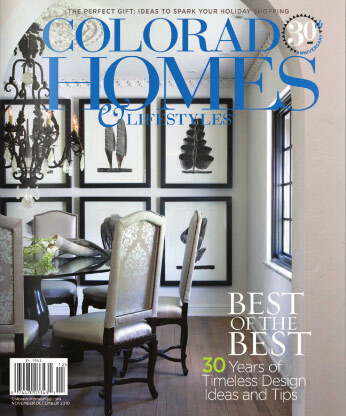 After interviewing about a dozen or so successful interior designers from across the country, I am not sure the value of print, is as high as we place on it. You may disagree with me, but listen in as a plead my case. Window treatments are an important part of any interior design project. 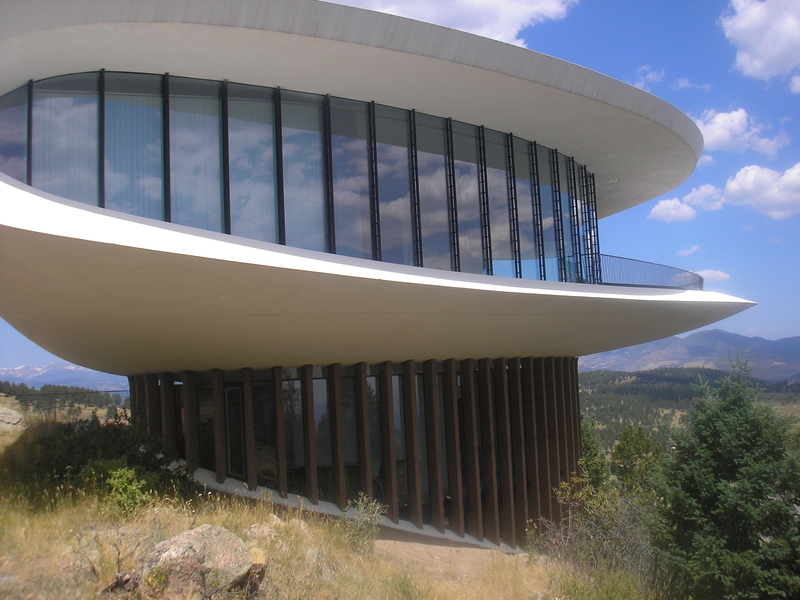 Brian’s company, Blind Corners and Curves is a specialty window treatment company that helps designers and homeowners cover difficult and challenging windows all around the country. BCC is one of the larges Hunter Douglas dealers in the country and receives referrals from Hunter Douglas for fabricating difficult to cover windows. They have worked on projects all around the world. Working with installers in the local markets, Brian is able to just ship the treatments without needing to go to each individual installation. An additional area of specialization for BCC is motorization, even on the specialty sizes. The use of their large showroom and buying power. Designers are able to borrow samples from the showroom to avoid the need to invest in expensive and ever changing sample collections. 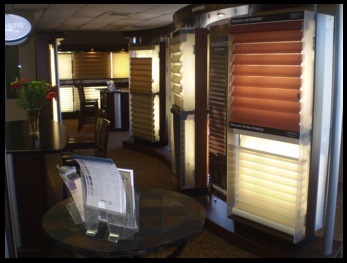 Service on window treatments is also another great reason for designers to utilize BCC. Access to the full line of products. Full service measure and install…no headaches. If you would like to hear this episode or past episodes, please go to www.thechaiseloungepodcast.com or listen in on iTunes or Stitcher.